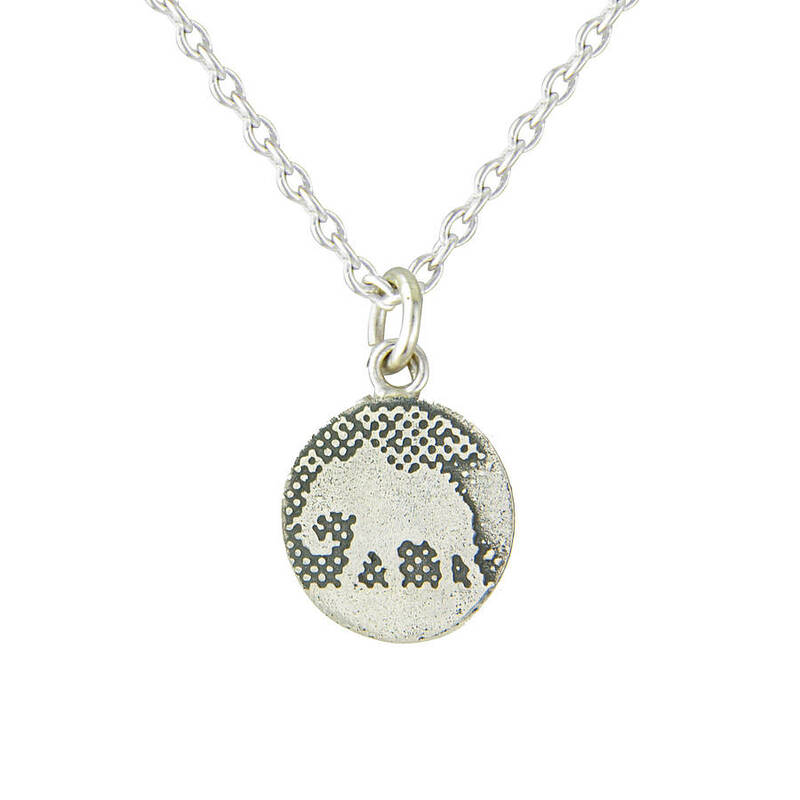 Polished sterling silver necklace with origami-style elephant pendant detail. Features spring-ring closure and rolo chain. The collection is inspired by the ancient Japanese art of origami. Signature box included.